VIDEO: When Their Favorite Teacher's Hearse Pulls Up His Students Do Something Totally Unexpected! VIDEO: When Their Favorite Teacher’s Hearse Pulls Up His Students Do Something Totally Unexpected! Amazing teachers who work hard to truly affect and change the lives of their pupils are hard to come by. Dawson Tamatea was one of the few who impacted his students and achieved such results. 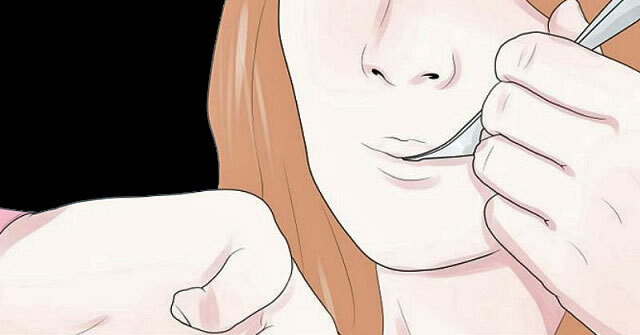 He worked at Palmerston North Boy’s High School in New Zealand as a math and physical education teacher. Mr. Tamatea’s career began back in 1986 when he first started at the school and continued all the way up to the present until he recently passed away. Upon his passing, the all boys school was closed for half a day so that the staff and students could be present at his funeral. Hundreds of people including many alumni gathered at the cemetery to honor and remember their beloved teacher. 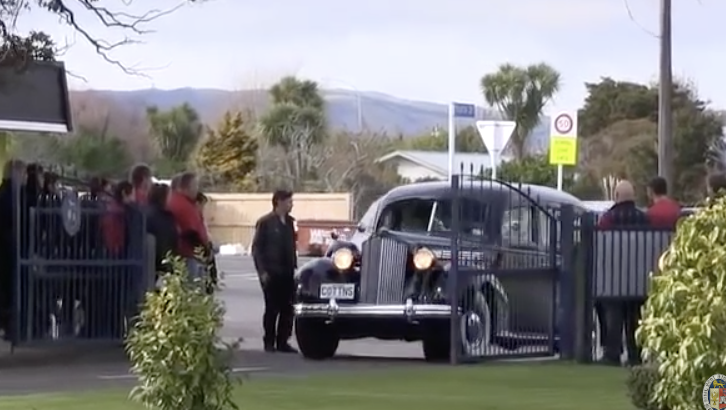 When the hearse arrived the boys stood ready to perform a haka as a final farewell to Mr. Tamatea. Their tribute was the traditional ancestral war cry of the Maori people who live in New Zealand. It is known as a haka which is an ancient ritual that involves energetic movements, stomping feet, and clapping hands, all in rhythm to the shouts of the war cry. 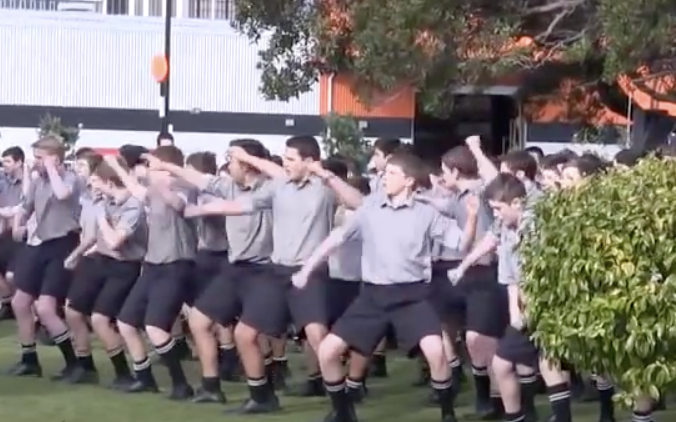 The sight and sound of all the boys performing the haka for their teacher is powerful, loud, and moving. The emotional scene is clear proof that Mr. Tamatea was a legendary mentor, friend, and teacher in the eyes of everyone gathered there to bid him one final farewell that day. 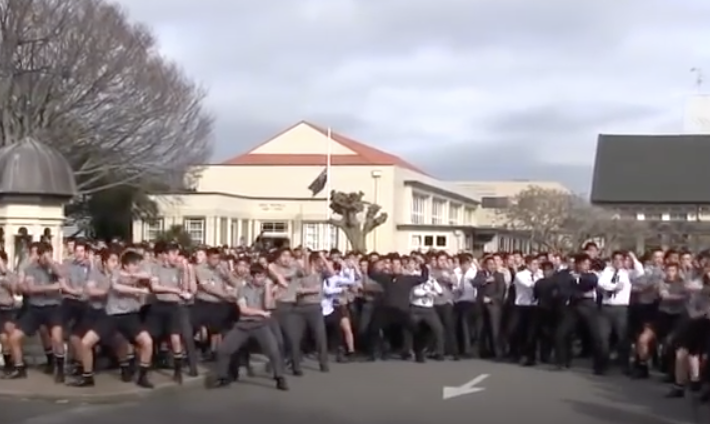 The school originally posted the video on their YouTube channel PNBHS, and wrote “We are extremely proud of our boy’s performance and we know that Mr. Tamatea would be too.” After viewing their haka tribute, one can only agree with the school’s statement, those boys should be nothing but proud of their moving and traditional final presentation.